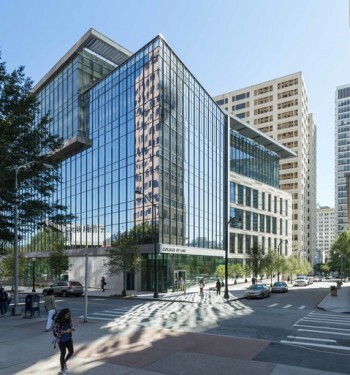 Curtain wall systems clad a building envelope with glass and aluminum to protect the interior from the elements and creates a safe and comfortable work environment for the building occupants. 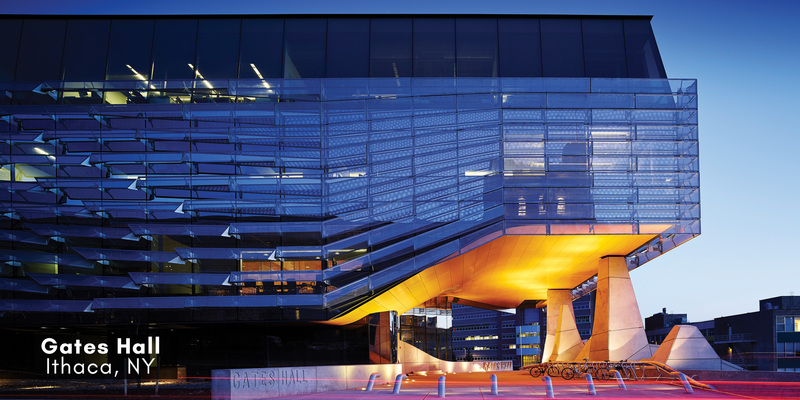 Curtain walls are designed to only carry their own weight. The wall transfers wind loads to the main building structure, also known as the main wind force resisting system (MWFRS), at connection points in the floors or columns of the building. A curtain wall is designed to resist air and water infiltration, as well as, sway created by wind and seismic forces, and its own weight. 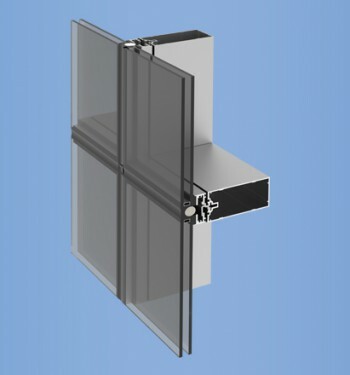 Curtain walls may span from floor to floor, used in punched opening applications, or span multiple floors, and take into consideration design requirements such as: thermal expansion and contraction; building sway and movement; water diversion; and thermal efficiency for cost-effective heating, cooling, and lighting in the building. YKK AP offers a range of installation and aesthetic options to meet your project needs. 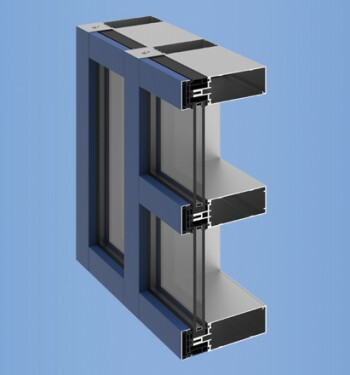 Our curtain wall systems are available with; inside, outside or structurally glazed options. 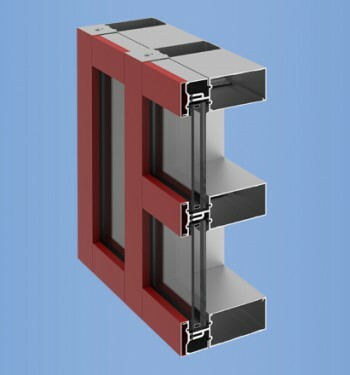 Our stick built, unitized, and cassette (carrier frame) system options are available with many site lines and mullion depths allowing you to control cost by selecting the ideal mullion depth for your opening size and design pressure requirements. Optional face covers expand design flexibility. YKK AP is your partner for sustainable building and LEED v4 certification. 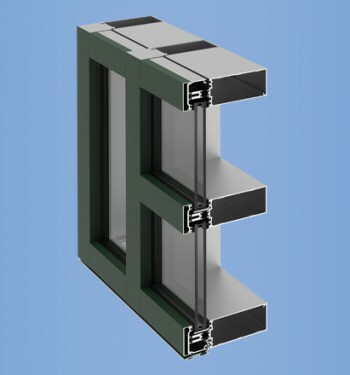 With the completion of a comprehensive life cycle analysis (LCA), YKK AP can now provide product-specific Type III environmental product declarations (EPD) for all products in the Curtain Walls category.